You have heard the saying many hands make light work. 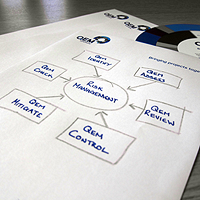 Employ a QEM Solutions Engineer for your project and you don't just get that individual, you get a whole team! This is a team of dedicated specialist engineers, at the forefront of their field, focused on providing the highest standards in Quality and Engineering. This is achieved through the combination of our resources and skills, which ensures that your project receives our collective knowledge, experience and determination (and that's a lot). money - but not at the expense of quality. Fetching latest tweets for @qemsolutions.. 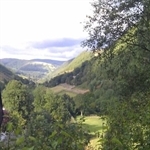 Although only 4”, the project had many engineering, safety, and environmental issues to overcome including; routing issues, steep side slope working, mountainous terrain and considerable environmental constraints (SSSI & SAC working).